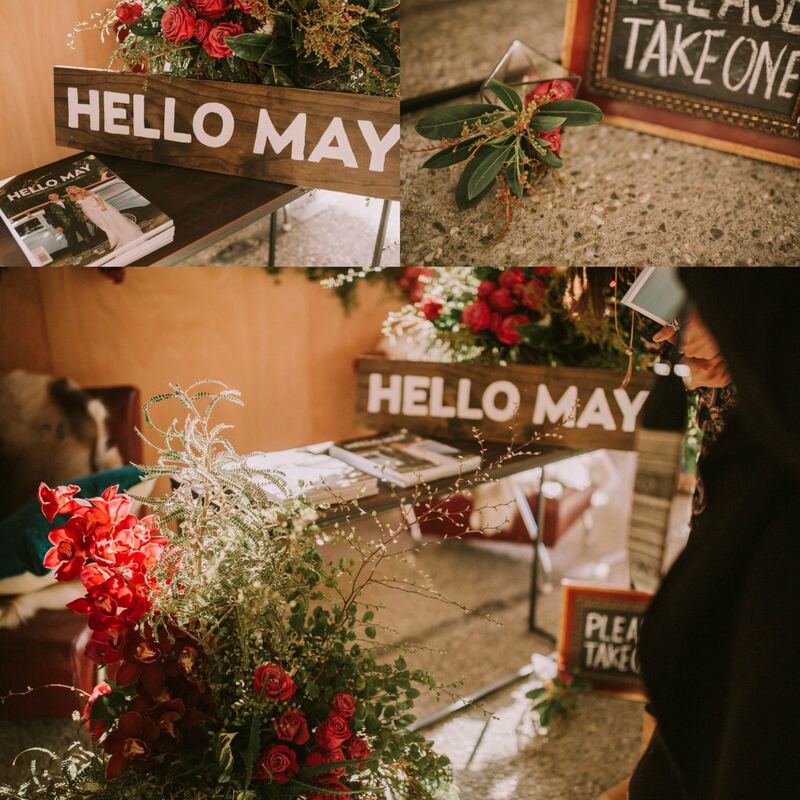 So excited to get a wee mention and some of my photos in one of my favourite wedding magazines/ blogs Hello May!! Yay!! You can see the full story here !! !